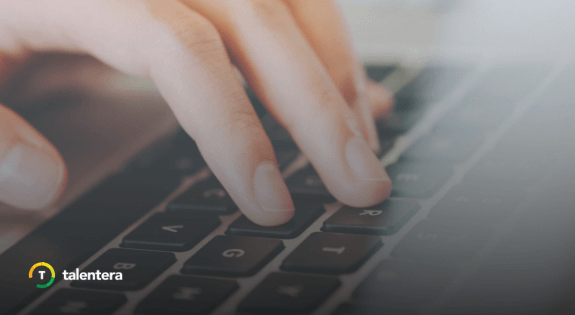 Although Applicant Tracking Systems have dramatically reduced dependence on email-based candidate sourcing, email is still important in CV collection owing to its simple, single point of contact nature. If you think about it, when you’ve got a high priority vacancy and you’re looking to shortlist candidates simply by their resumes, your chances of receiving applications is higher if you give out an email address for CV submissions as opposed to a link to your career portal. It’s just easier for applicants to send in a pre-made CV than to build a new one on a career portal. An email address also comes in handy for recruiters when sourcing from internal referrals because it allows employees with a quick and convenient method of dropping CVs from their personal network whenever an opening pops up. For these reasons, it’s best if your ATS allows for this CV source to contribute to your talent pipeline whilst doing its job of keeping everything clutter-free. 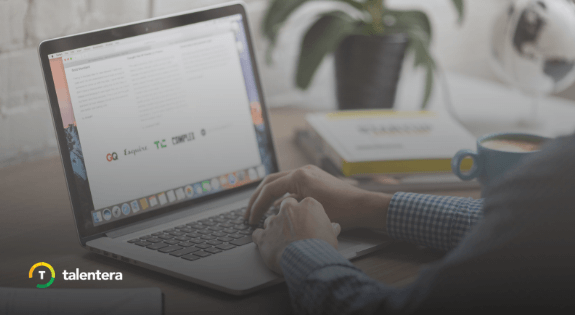 With Talentera’s enhancement on career inboxes, emailed CVs become incorporated into your applicant pool seamlessly with all the fantastic features that make searching, annotating and collaborating over them a piece of cake. Emailed CVs landed in the portal inbox and were displayed as mere attachments in a separate pool of CVs. This rendered them with limited search options and they couldn’t be found during CV search. – Fetches the CVs from the client’s email inbox. – Parses CV into searchable sections. – Creates full profiles based on the parsed information. – Displays emailed CVs in CV search like any other CV. – Sends automatic invitations for CV owners to complete their profiles and make them the actual owners for their profiles (if configured). The Career Inbox page now mimics the Sourced Candidates page, where you can view parsed CVs as actual candidates in your system. Send the CVs as attachments via email to the account configured in your SMS settings, and new CVs found in the inbox will be fetched on a daily basis and parsed to your Career Inbox. These CVs will also be tagged as ‘Emailed CV’ in the Careers Inbox to make them easy to spot. The fetched CVs can be viewed as regular CVs in CV View. 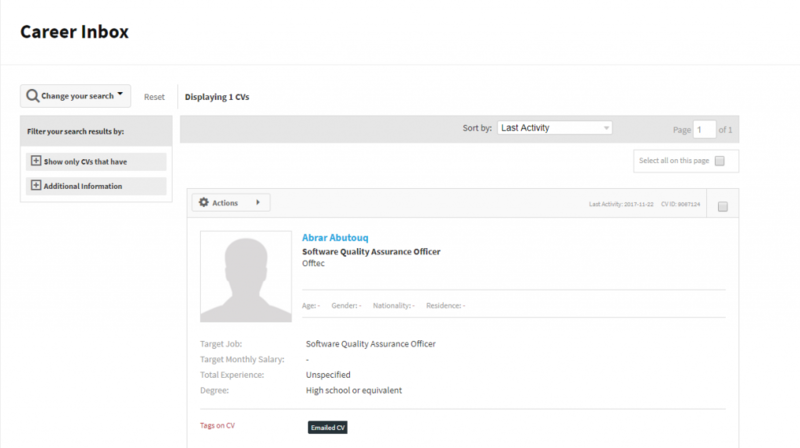 This allows you to annotate them, manage and share them like any other CV. Since emails continue to hold their ground in capturing candidates, it’s wise to keep them as part of your talent sourcing suite and use an ATS that allows you to do this by taking away the usual hassle. Besides, since you already receive CVs for vacancies on your support and sales email addresses despite clear instructions for using your career portal, you might as well just integrate email-based CVs the right way. 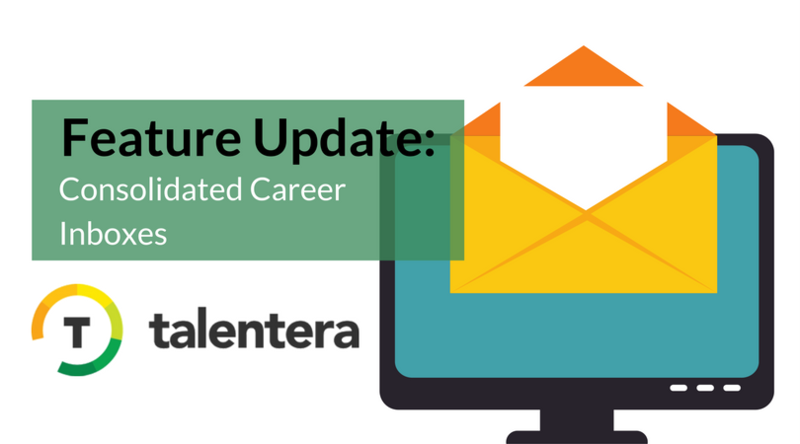 This enhancement is available for access to all Talentera customers upon request. If you wish to learn more about this feature, please get in touch with your account manager as they will be happy to help.